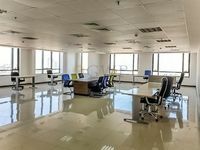 Small Semi Fitted office for sale in JVC..
UAE is an ideal place to start a business, or to expand on an already established one. Thanks to a very lively business environment, Dubai is one of the best cities in UAE for business. And the ever buzzing Dubai is always building more facilities, improving its already superb infrastructure and providing more business opportunities for investors. Jumeirah Village Circle is a great place for business in Dubai. Jumeirah Village Circle is an emerging community strategically located in a prime area in the heart of new Dubai. Jumeirah Village Circle is set at the crossroads between Sheikh Mohammed Bin Zayed Road and Al Khail Road, which provides it with easy access to almost all landmarks and business hubs in Dubai. Because of this strategic location, many areas are nearby, including the, IMPZ, Sports City and Jumeirah Village Triangle. Many hospitals, schools and shopping malls are close by as well. 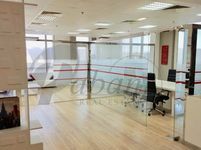 Numerous kinds of commercial properties are available for sale in Jumeirah Village Circle, such as offices, retail units and various business properties. 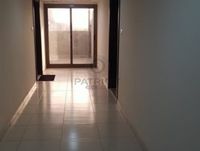 Commercial for sale in Jumeirah Village Circle make an ideal choice thanks to its prime location. With its unique design and widespread greenery, Jumeirah Village Circle looks and feels like a tranquil village, but with all the facilities of an urban city. The distinctive architecture and design of Jumeirah Village Circle creates an atmosphere of serenity and symmetry through a radial pattern with streets that end at a central community center, which is why it is called Jumeirah Village Circle. Jumeirah Village Circle provides investors with a self-sustained development complete with a great community feel, premium modern facilities and excellent amenities. This self-contained community provides excellent transport systems and well-planned pedestrian-friendly streets and walkways. 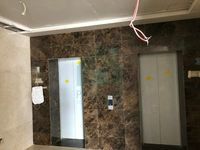 Commercial for sale in Jumeirah Village Circle are set amidst beautifully landscaped green parks, widespread sports fields such as tennis courts, football fields, playgrounds and swimming pools. Many shopping and dining options are also available in the development. For these reasons and more, commercial for sale in Jumeirah Village Circle are some of the most sought after commercial properties in Dubai. 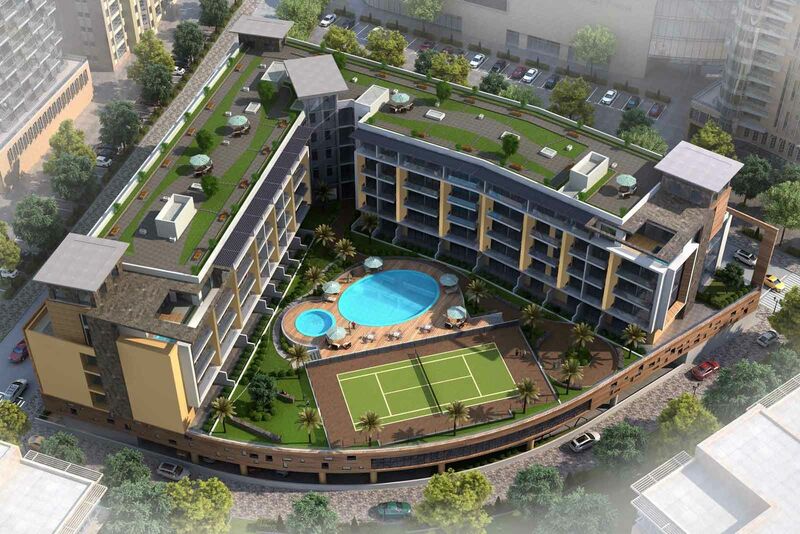 Why buy a commercial property in Jumeirah Village Circle? 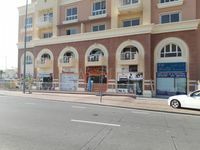 Commercial for sale in Jumeirah Village Circle are situated right where Al Khail Road and Mohammed Bin Zayed Road meet which provides the properties with an ideal location. If you want your business to be accessible from everywhere in Dubai, setting it up in Jumeirah Village Circle, which is one of the most accessible areas in Dubai, is a great choice. In addition to that, commercial for sale in Jumeirah Village Circle make for a first-class business property with access to world class facilities and superior amenities, all set amongst lush green parks and well-planned streets.